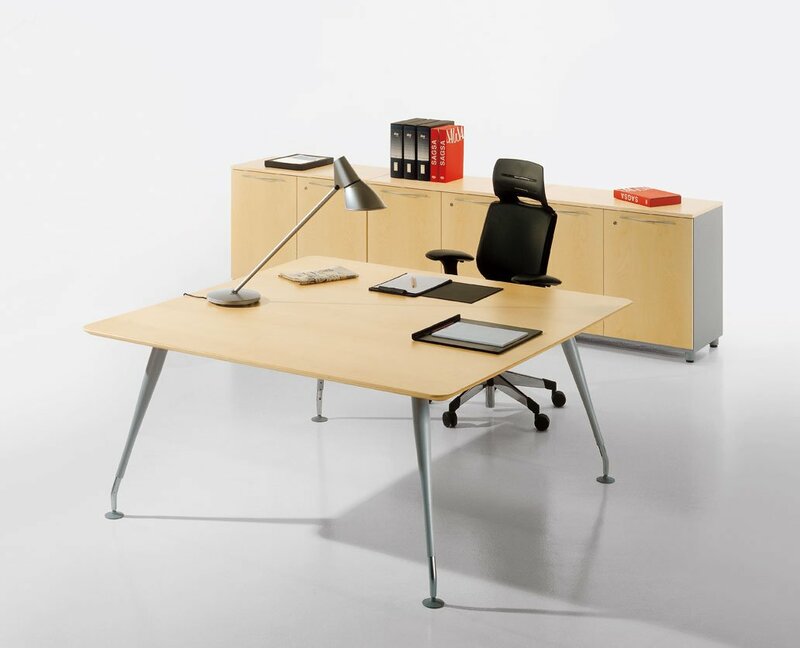 Collection of elegant and slender working tables made with legs in metal tube fixed to the table top with an element of extreme strength. 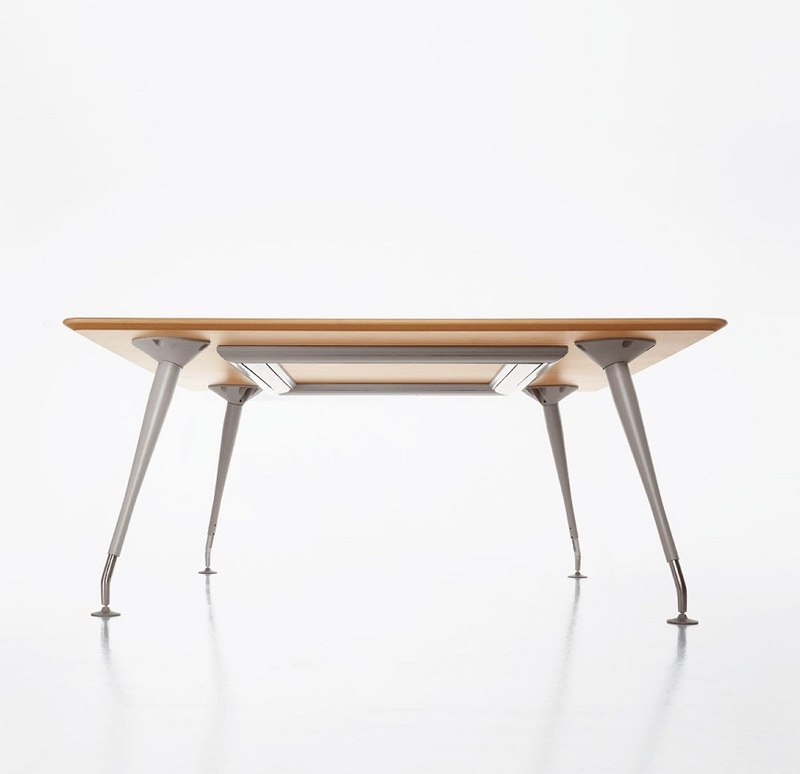 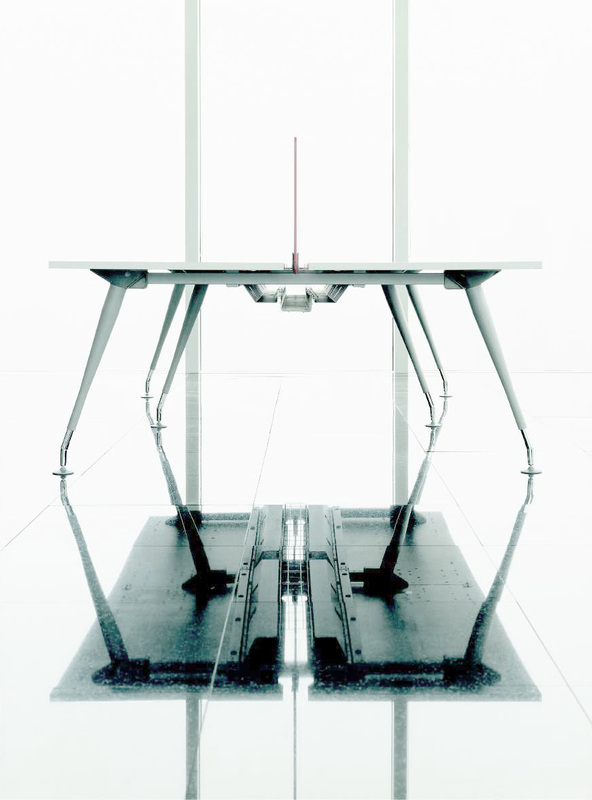 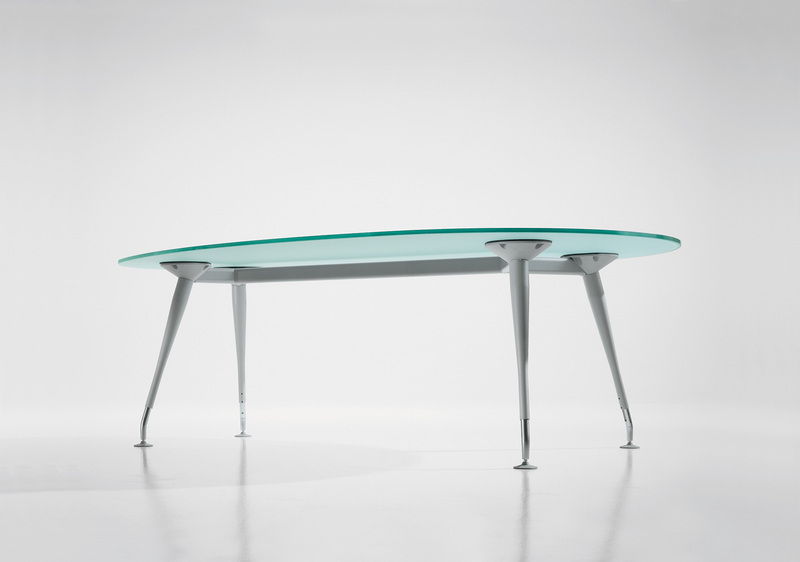 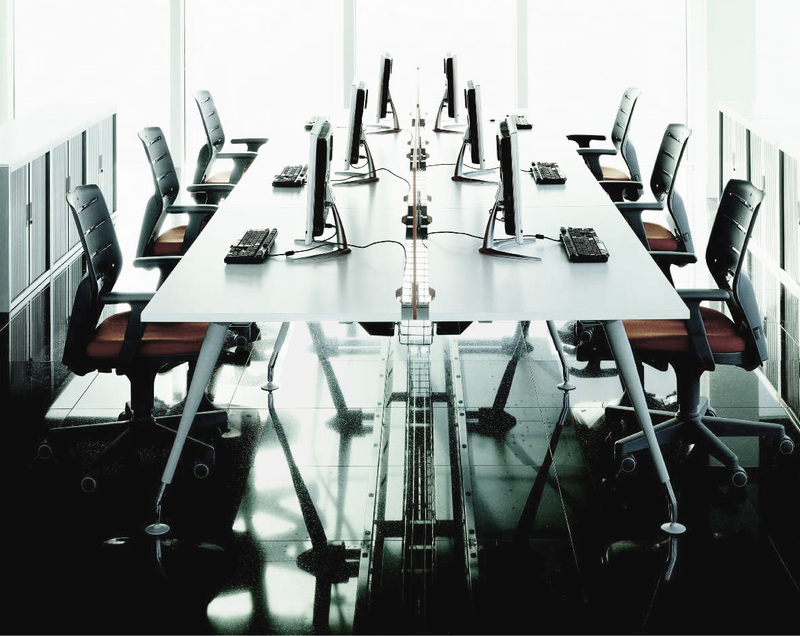 Tables with fixed feet and on wheels to better adapt to the continuous mobility of the modern working world. 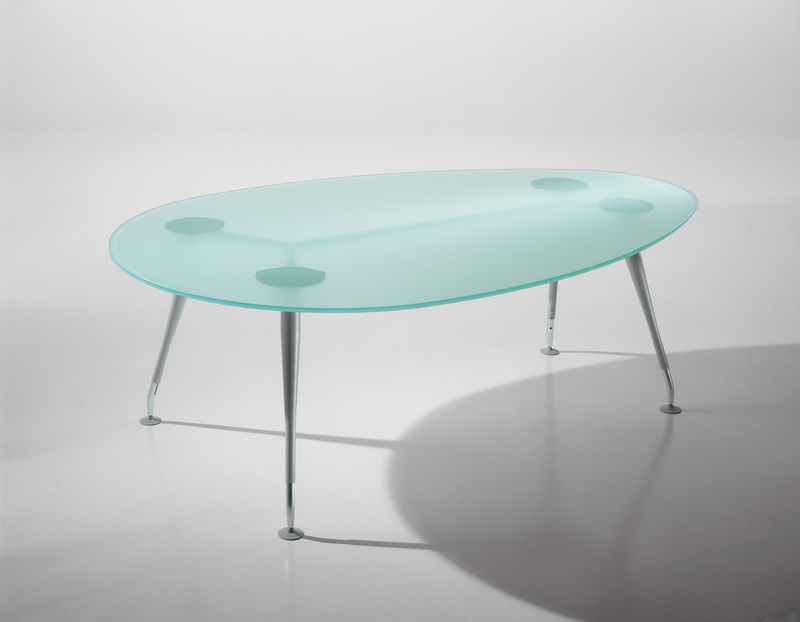 Rectangular, square, elliptic and oval drop shaped tops form a collection whose versatility is truly wide.